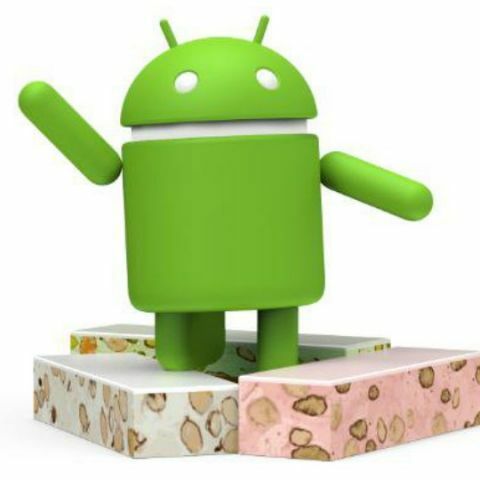 Android 7.0 Nougat is being used by 14.2 percent active users while 7.1 Nougat is powering 1.2 percent active devices. 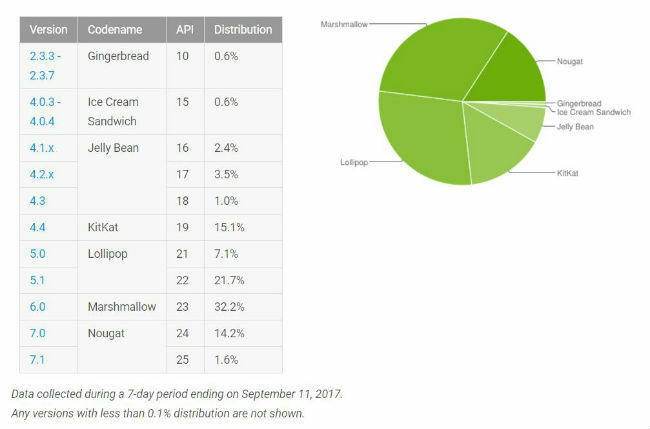 Google rolled out Android 8.0 Oreo last month and its market share might start reflecting as early as next month. Android Kitkat 4.4.2 Phone under 5000/-? ?